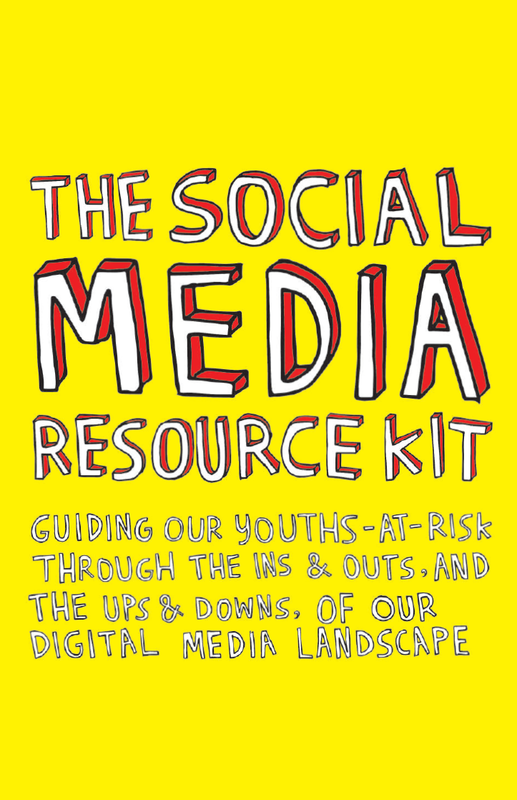 The Social Media Resource Kit is a guide to better understanding of how youths and youth-at-risk use social media. 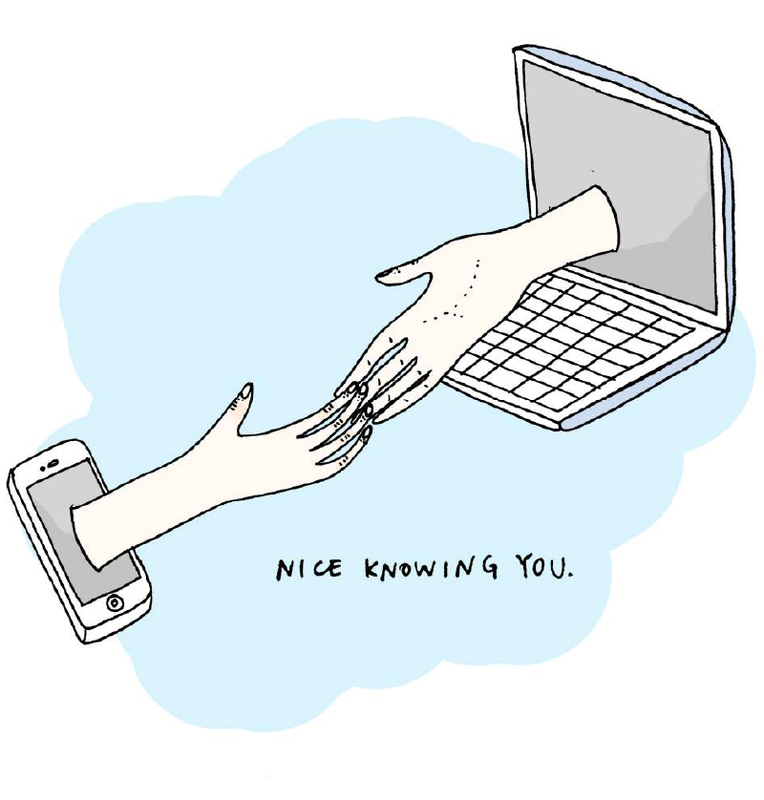 It was developed by the NYGR New Media Taskforce led by Dr Lim Sun Sun (NUS) for use by youth workers, teachers and counselors. Alongside Dr Lim Sun Sun and Cheong Kakit, I created the illustrations and layout for the book.